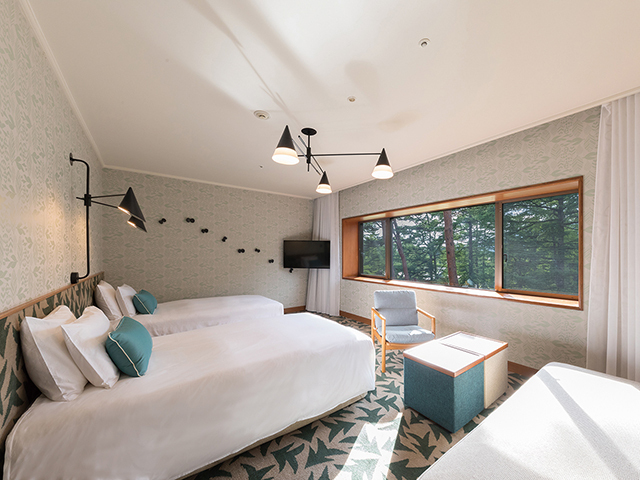 Immun'Âge will appear in the new personal healthcare program for both a healthy mind and a healthy body in the hotel accommodation plan incorporating nutritional medicine, planned by the Karuizawa Prince Hotel East. 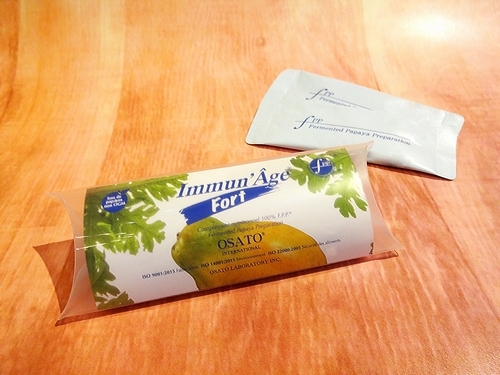 Japanese Society for Orthomolecular Medicine (JSOM) has provided medical supervision to set the theme of this plan "Making both your mind and body beautiful, Special Stay with Meals for Beauty and Health". "Orthomolecular Medicine" a form of alternative medicine, aims to maintain human health through personal nutritional supplementation, developing especially in US and Europe. During the stay, you can receive a seminar by JSOM President Dr. Atsuo Yanagisawa, individual counseling, and special menu of spa-treatment, and enjoy breakfast and dinner prepared with fresh regional ingredients under supervision of JSOM. Immun'Âge will be offered to all the guests participating in this special program for beauty within and health benefit at the relaxing resort hotel surrounded by nature in Karuizawa. For this special resort stay, Immun'Âge comes in a new package of 2 sachets of 4.5g each, which is convenient for carrying.